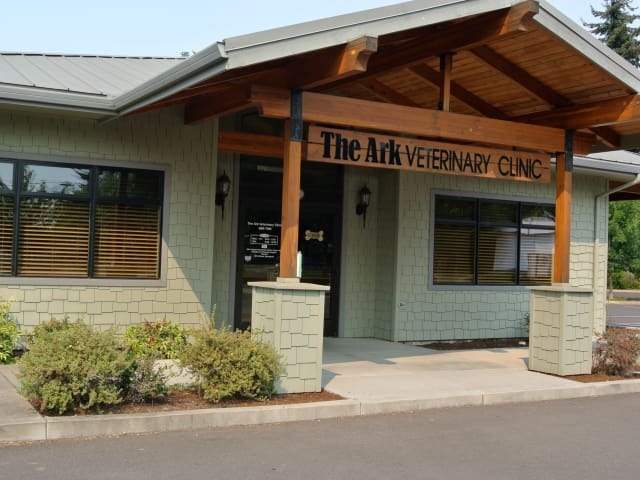 At The Ark Veterinary Clinic we strive to make every visit to our office a pleasant one. 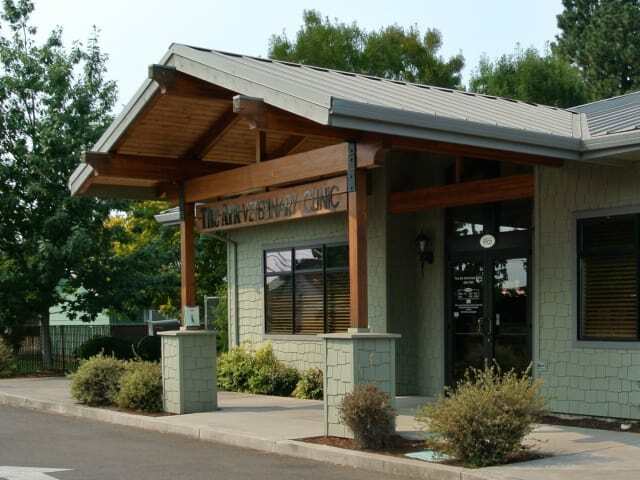 From the moment you and your pet enter the doors of our Eugene, OR, veterinary clinic, you will feel welcome and at ease. 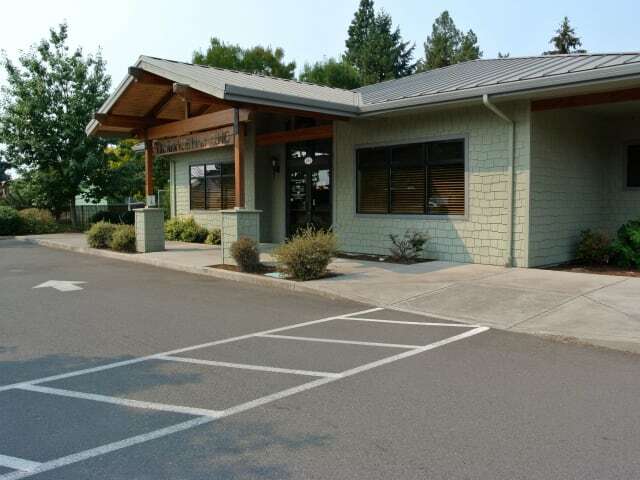 Take a moment to get acquainted with our hospital, and then feel free to reach out us with any questions you may have. We’re here to help! We require full payment at the time that services are rendered. For your convenience, we accept Visa, MasterCard, Discover, cash and personal checks. 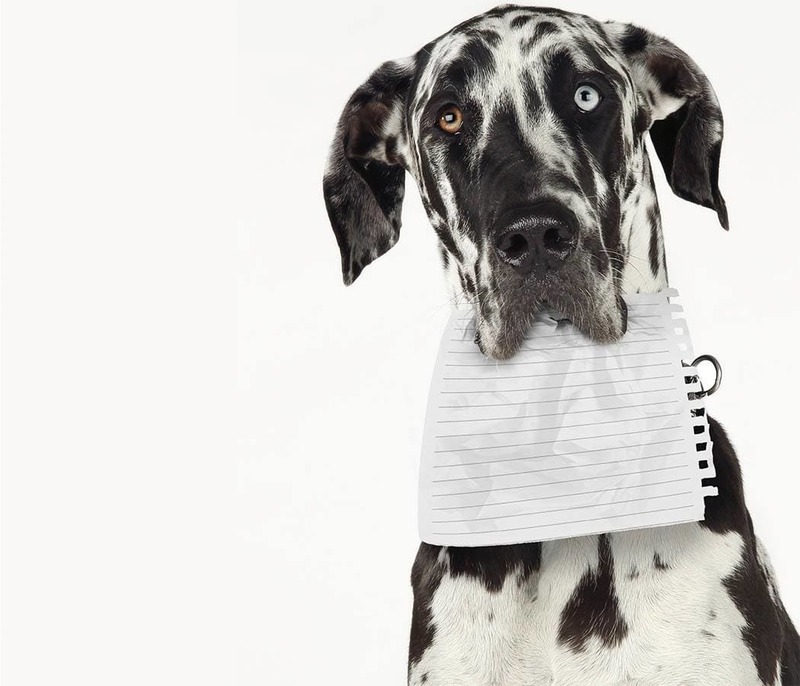 We have a partnership with Trupanion, and if you have a pet insurance policy, we can accept payment directly from them at the time you check out. We also accept Care Credit; a card that offers payment options with deferred interested. You can apply for free and, if approved, you will be able to use your credit line today! Click the button below to apply! For your convenience, ‘drop-off’ appointments are available. A ‘drop-off’ means we arrange a time that works best for you and our schedule and you leave him/her here with us for diagnosis and/or treatment. Usually we will ask you to ‘drop-off’ sometime in the morning so our doctors can examine the patient in between appointments or at the time purposely reserved for admitted patients. Once your doctor has completed the authorized testing and treatments, we will call you to arrange a discharge appointment. At that time, your doctor or technician will review the diagnosis and give you further instructions as needed. For the safety of all animals in our care, we require that all vaccinations be up to date. Even though we make every effort to make our patients feel comfortable during visits, they may be a little uneasy about new people, new surroundings and other pets. This is one of the reasons we ask you to restrain your pet. We recommend that animals be placed on a leash or in pet carriers before entering the building. 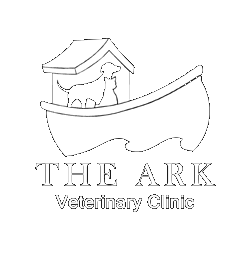 The Ark Veterinary Clinic is pleased to provide you with a variety of forms that can simplify the process of caring for your pet.